Last week something major happened in my life. 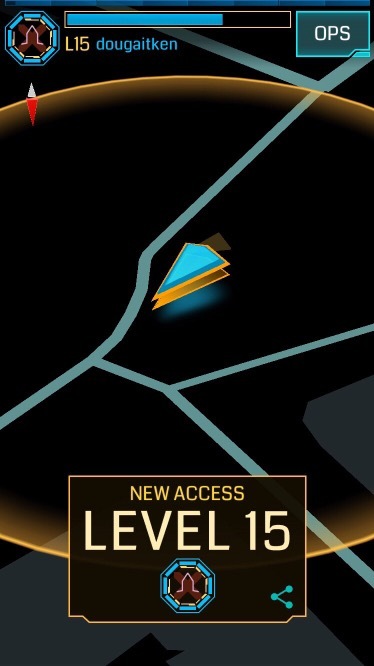 I hit Level 15 in Ingress. I’ve been playing since the day after it was released on iOS, 15th July 2014. The basic premise is to visit real world location, and using the app on your phone, “fight” over “portals” against the opposing faction. You gain points for actions you take. These go towards badges, and/or Action Points. I’ve played Ingress in Dundee mainly, but have also played on my travels to Edinburgh and Glasgow, and as far afield as Whistler, and the Cancun area of Mexico. It’s been fun. Now for the final slog to Level 16.